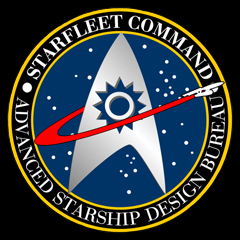 Welcome to the Advanced Starship Design Bureau! I hope you enjoy looking at the specifications for all the starships and starbases that will appear in the BtS universe. Alien Starbases and Starships - coming soon!